Gemini v6.8.1 - SLA Calendar, ADFS on Azure, Language Management, Exchange 2016 support and Bug Fixes. 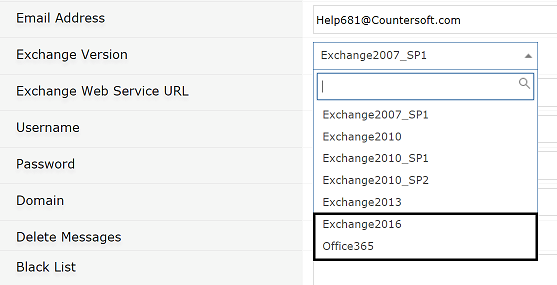 Additional support and upgraded libraries for Microsoft Exchange 2016 and Office 365. We have added ADFS authentication for Enterprise Azure deployments and an accompanying upgrading of core libraries. 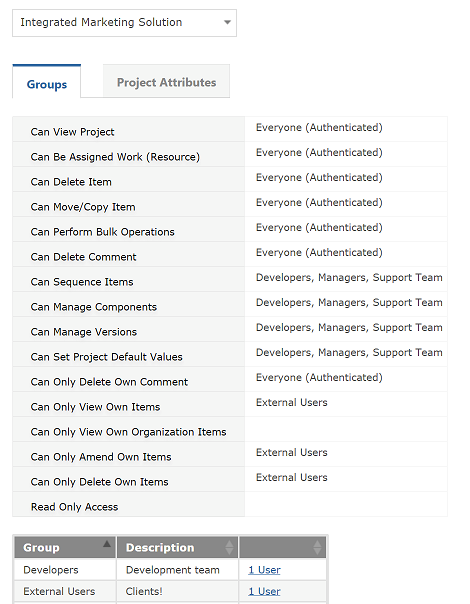 The new Project Administrator App allows Project Managers to manage who has access to projects and to add Project-level information (Project Attributes). 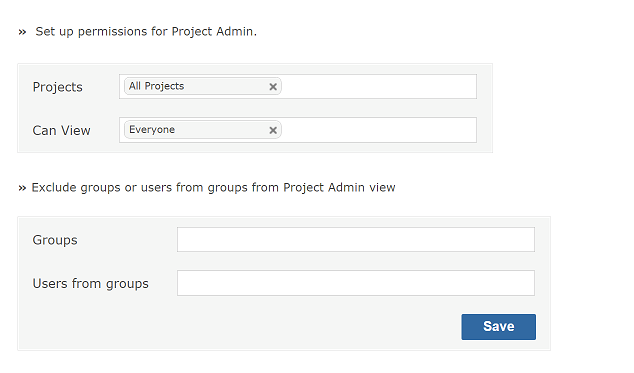 Project Manager can now assign users to groups for their specific project. 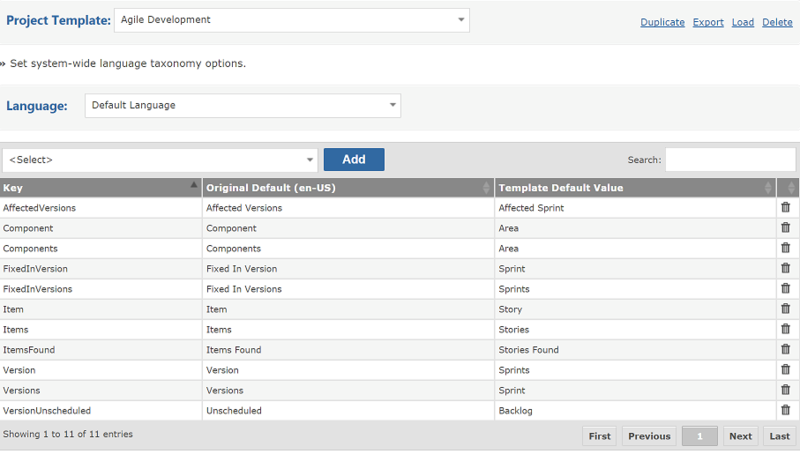 We have added new UI for managing Language Translations and Project Template Taxonomy. 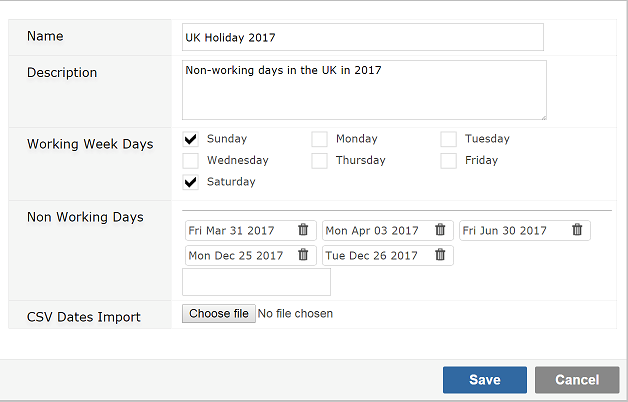 SLA Calendar control for handling non-working days in multiple timezones. Define your calendar's non-working days, such as weekend and holidays. Gemini now requires .NET version 4.5.2 installed on the web server. To prevent individual users causing spikes in performance by setting overly large page sizes, there is now a System-wide configuration that lets admins restrict this via Customize -> System -> Options. You can now maintain language translations for Custom Field labels. The grid now remembers item selection after bulk edit. The checkbox app now shows items in alphabetical order. With over 40 enhancements, tweaks, usability improvements and bug fixes, this release is a recommended upgrade. Download the latest Gemini product release. View the complete Change Log in our Gemini instance.